Feros Group has a proud hospitality legacy founded by Nicholas Feros in the early 1970’s. 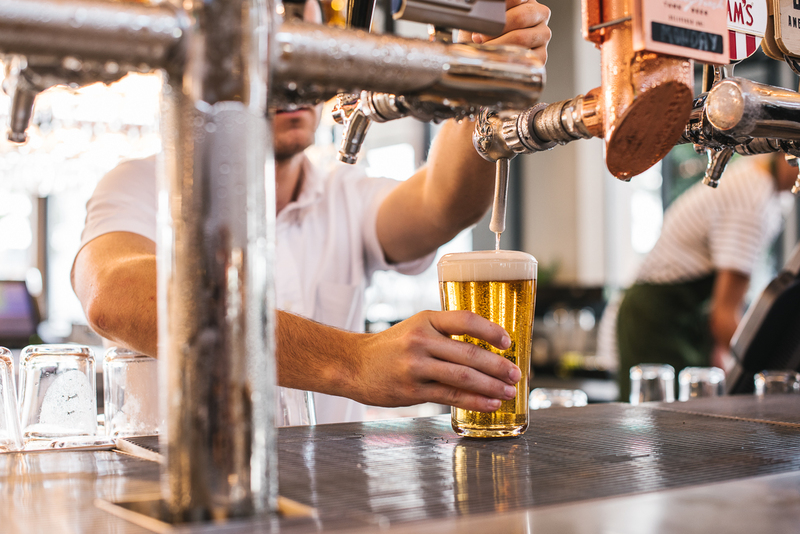 Since Nick’s first foray into the hospitality industry with the purchase of a pub in Newtown, the group has grown and developed into the entity it is today, operating seven successful destinations. The Feros Group is now managed by Nick’s son, Chris Feros. Despite the growth in size from one pub in Newtown to seven successful destinations, the business continues to hold the values of family and community at the fore. The Feros Group believes that by extending their hospitality values to their communities, they strengthen both their own culture and business, and the communities in which they operate. The company boosts a very experienced leadership team and under this team the business continues to grow, innovate and evolve.